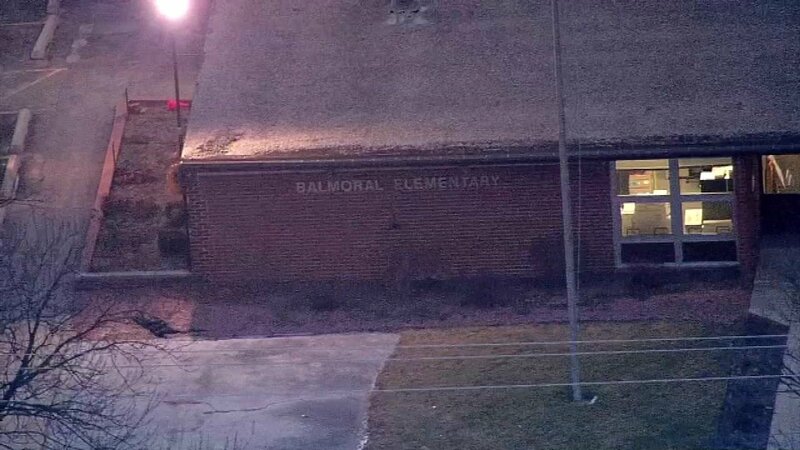 Balmoral Elementary School in Crete. CRETE (WLS) -- A south suburban elementary school has cancelled its plan to relocate students after bacteria tests came back clear. Balmoral Elementary School had planned to be closed for students on Monday after tests Friday and Saturday showed elevated levels of total coliform bacteria at a water fountain and well. The school had planned to send students in kindergarten through second grade to the Early Learning Center in Crete and students in third through fifth grade to Corretta Scott King Magnet School in University Park. The superintendent of the school said they were cancelling the relocation plans after additional tests showed a zero count for total coliform at the school's water well. The water fountain continued to show evidence of total coliform and a water safety procedure is in place, the superintendent said. The superintendent said that there will be increased activity by maintenance teams in the upcoming week, but that it would not interfere with the learning environment.